Sparkly, shiny and sheer. 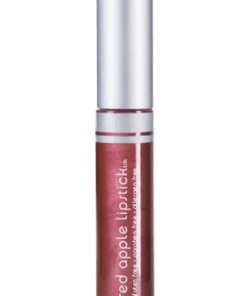 Pink/Purple gloss with hints of fuchsia and shimmer. 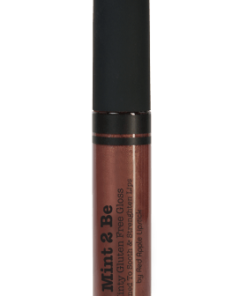 By itself – beautiful everyday semi-sheer shine. 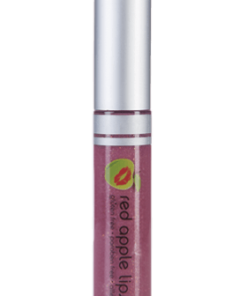 Pair with any lipstick to add shimmer and play with color. 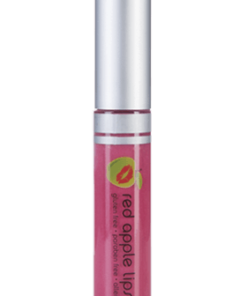 All Red Apple lipglosses are formulated to moisturize as you wear them, and create a non-sticky finish for flawless all-day wear. 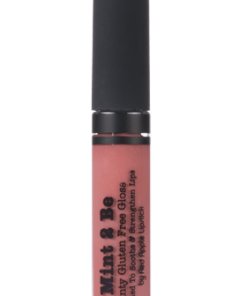 Totally in love with this lipgloss. 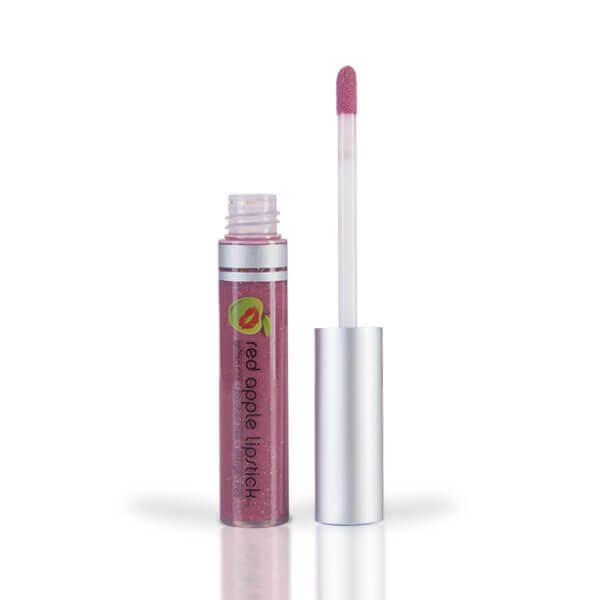 Feels smooth and non sticky. Dancing princess is a beautiful color. Feels very conditioning to my lips! 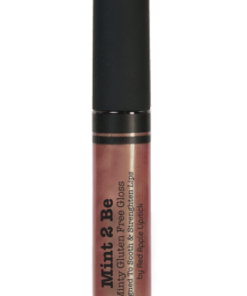 Love this lipgloss – it feels great on and I’m so happy to have found it. 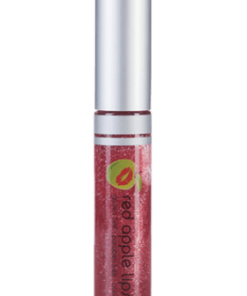 When it wore off, there were a few sparkles on my lips, and it’s more sparkly than I thought, but I still love it. Thanks! Super eixtced to see more of this kind of stuff online. I put the French Skirt on 😀 and really liked the color. 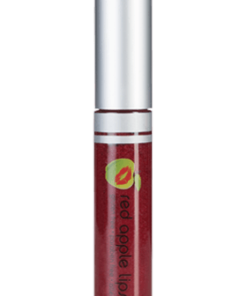 I’am not much on reds and darker colors. I liked the way it feels on my lips. 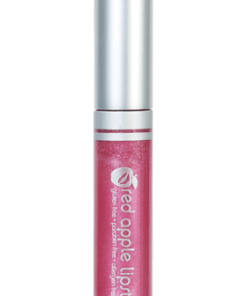 I also put the lip gloss(dancing princess) on top of the lip stick and putting them both together really put a sparkle on me. Thanks again. I will be ordering other colors. 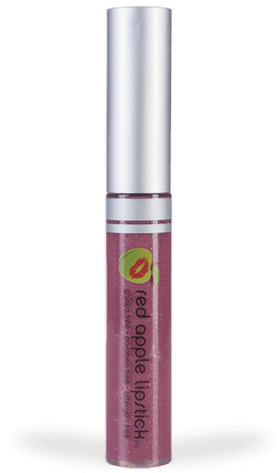 You know I put some of my old lipsticks on the other day and they did not feel smooth, kind of sandy. Yes I really liked them. 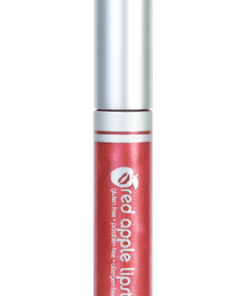 Your lipstick. 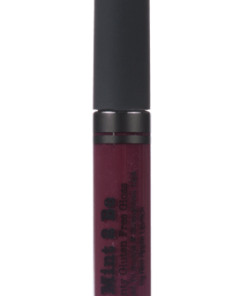 this gloss is so great, it looks purple in the tube but somehow it amplifies EVERY single lipstick color i wear. 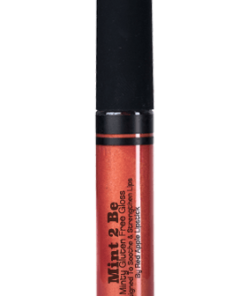 It changes the lipstick shade just slightly to be deeper and plumper…i love this gloss, and it’s great by itself too – don’t get me wrong…but man i will never leave home without it!